There may be enough reasons as to why one will want to opt for house removals. It may be a simple issue of opting for an accommodation, where the rent may be lower. One can certainly save a lot of money. The general rule will be to pack everything and hire a van for the next location. However, the issues are easier said than done. Packing can be a herculean task. Moreover, there will be a need to arrange plenty of cardboard or plastic. The local grocery may supply some of those packing materials. However, that may simply not be enough. Hence, the whole issue will be handled better, if one intends to outsource such activity to professional relocating firms. An online search should throw up plenty of names willing to help people in shifting to a new location. One can gather the contact details from the website and look to have a chat. The idea will have a feel for everything, which they offer. Most of these professional relocating agencies help right from the packing stage. They even supply all the boxes or plastic required for the packing. One can however just enquire at what price. There will be Local removalist firms who may only charge a fully refundable security deposit for these boxes. One may certainly work out the details and check on who provides the best alternative. The next key area can be the packing issues. While professional packers from the relocation firm go about doing their job, one needs to look into certain important factors. For example, experts have always stressed the need to create a first open box. All necessary items, which may be required all over suddenly, should be put into that box. One need not unpack everything for a single item. 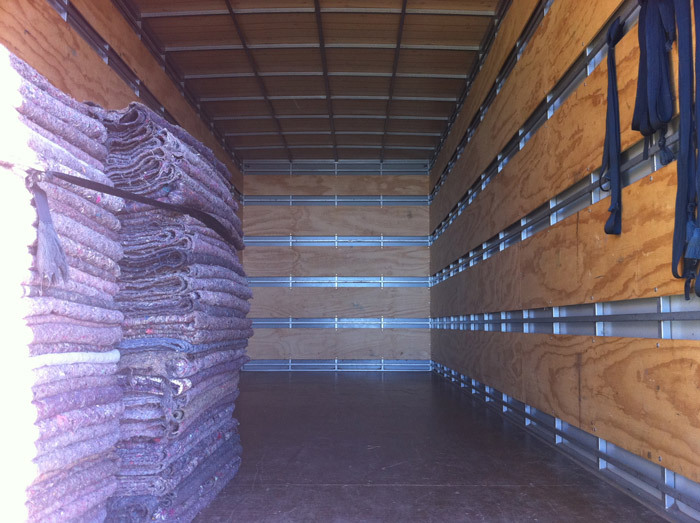 One must opt for a Local removalist firm that offers an entire package. Once everything has been carefully packed into boxes, the next area of focus can be transportation issues. Here again, a professional relocating agency can be of immense benefit. One need not scout for a van. Most of these firms have vans, which are ready to cater to the needs of clients. One may, however, have to work out on the size issues of the vans and things should be fine. People often tend to go for a smaller size van because of its cheap quote. However, one needs to think of the costs, which an additional trip may consume. Finally, at the new destination, there will be plenty of unpacking to do. Most removal companies help out on these issues. However, it is better that one works out these details right at the time of hiring. These are some key factors, which anyone keen to relocate should look into. The idea should be to hire a prime removal company. 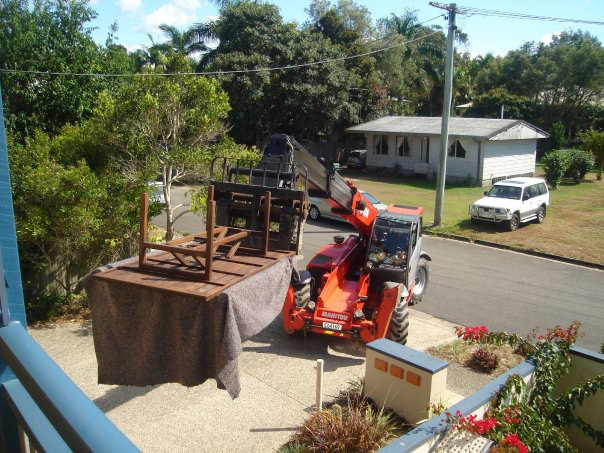 Someone thinking accordingly can look up to the service of Armstrong Removals Sunshine Coast. They offer the perfect service, but at highly competitive prices.